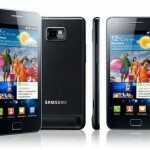 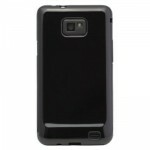 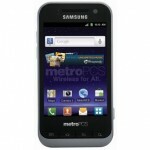 The Samsung Attain will be AT&T's variation of the Samsung Galaxy S II. 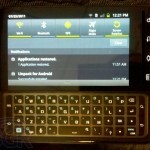 Specs are near identical to the international version of the handset only with 4 rows of capacitive keys along the bottom. 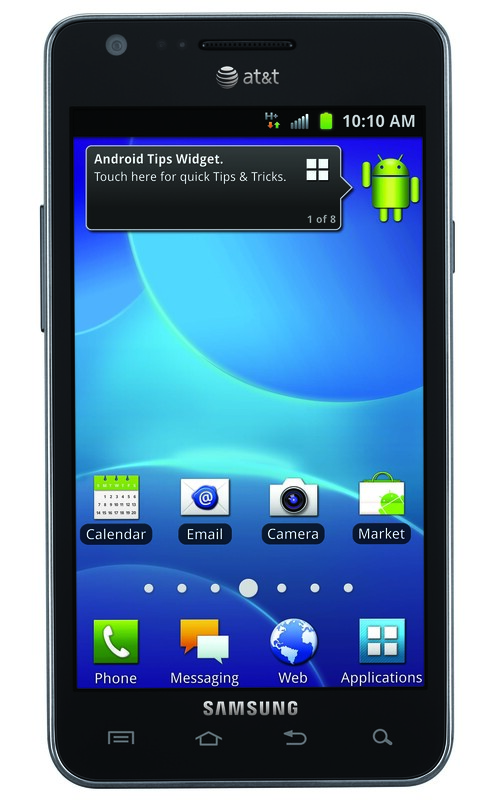 The Attain will ship with a 4.3-inch SAMOLED Plus screen (no more Pentile Matrix display), 1.2GHz dual-core Exynos processor, 8MP rear camera/ 2MP front-facing camera, both 1080p recording and playback, NFC capabilities, great battery life and one of the thinnest profiles on the globe. 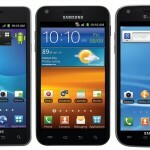 The Galaxy S2 is a welcome update to the Galaxy family. 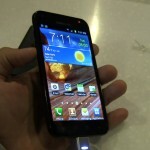 Many have heralded the S II as being the best smartphone to come out yet. 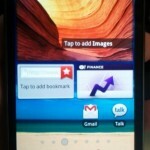 It has Samsung's overlay, TouchWiz 4.0, which is said to be leaps and bounds better than 3.0. 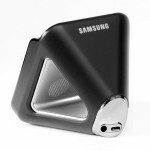 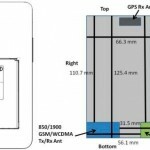 Did AT&T’s Samsung Attain (Galaxy S II) Just Pass Through the FCC?